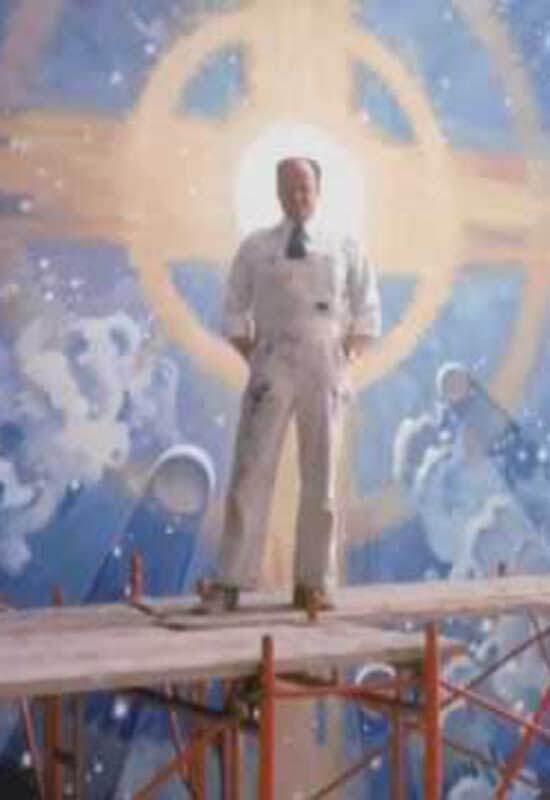 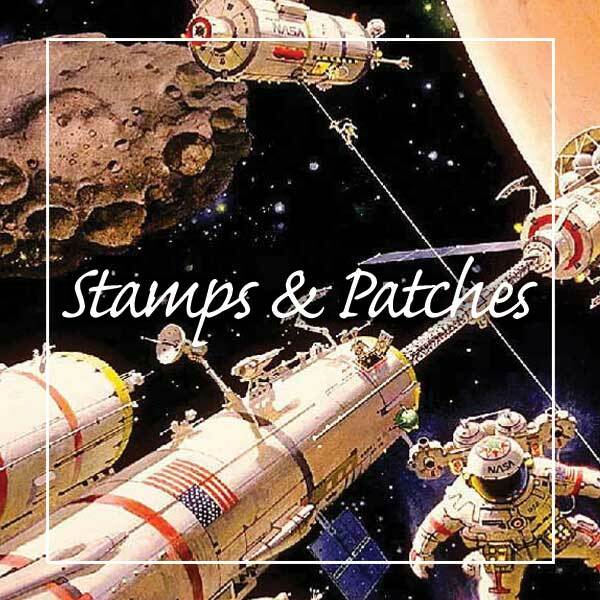 Robert McCall was quite possibly most well known for his murals. 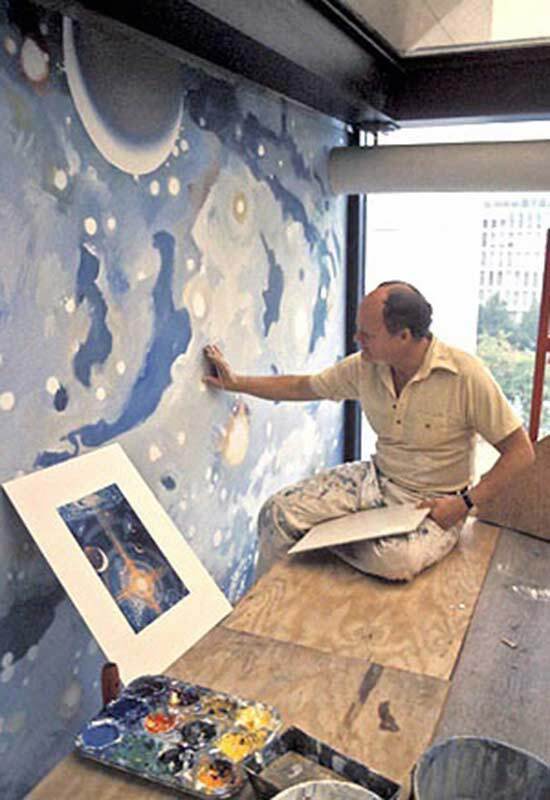 One that stands out in the greatest form is, The Space Mural – A Cosmic View. 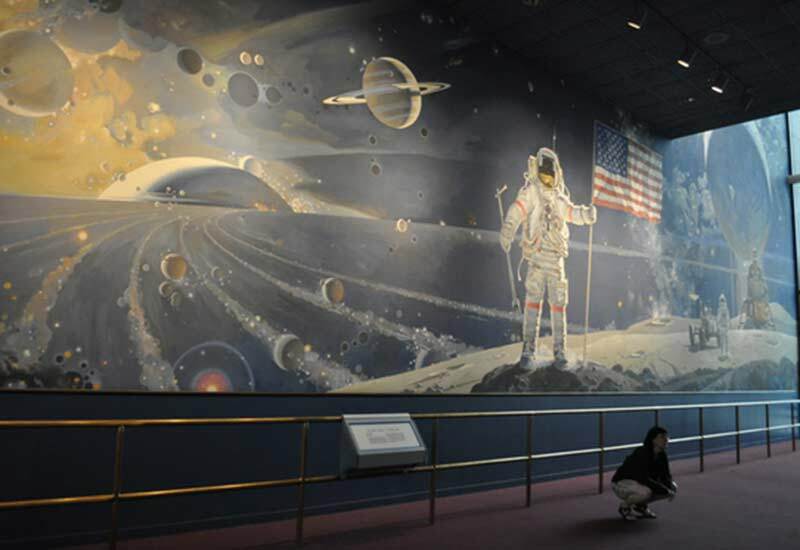 It is painted on one of the south lobby walls of the National Air and Space Museum, in the Smithsonian in Washington, DC. 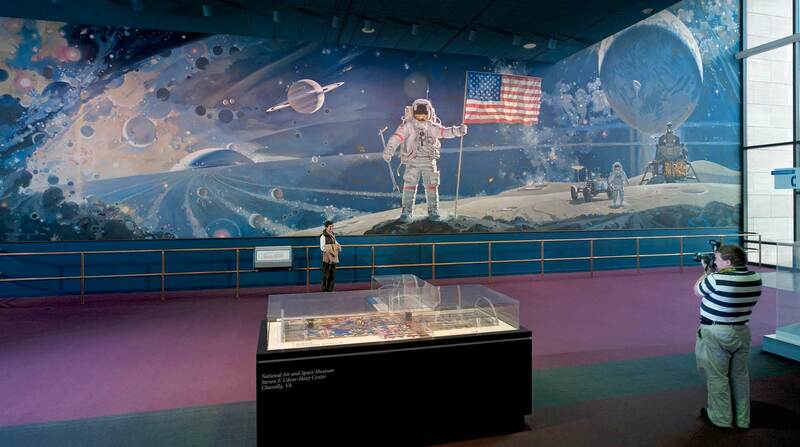 Painted over the course of eight months, it was completed in 1976 and spans an amazing one hundred and forty six feet across and stretches six stories in height on the right side making a unique “L” shaped layout. 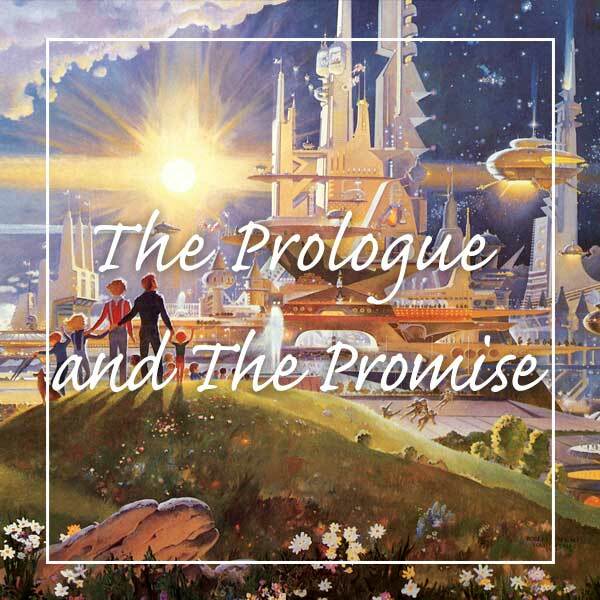 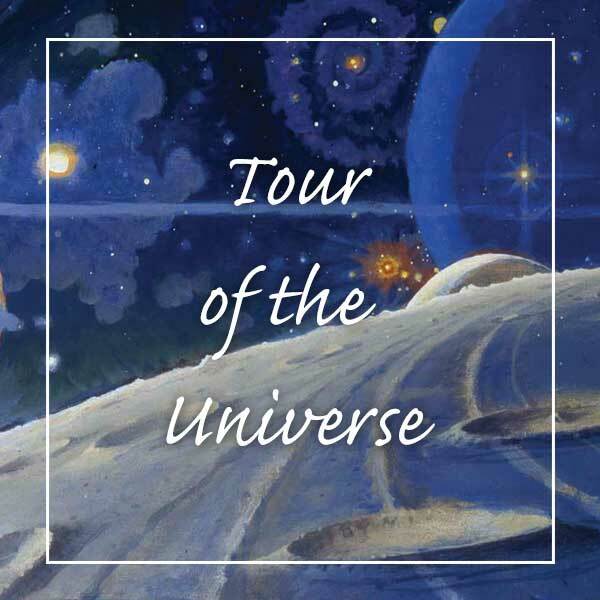 In the vast amounts of detail to be found in this masterpiece, you can see Robert’s swirling depiction of the Big Bang Theory and it’s creation of the universe joined by our space programs landing on the moon and the astronauts who made history in doing so. 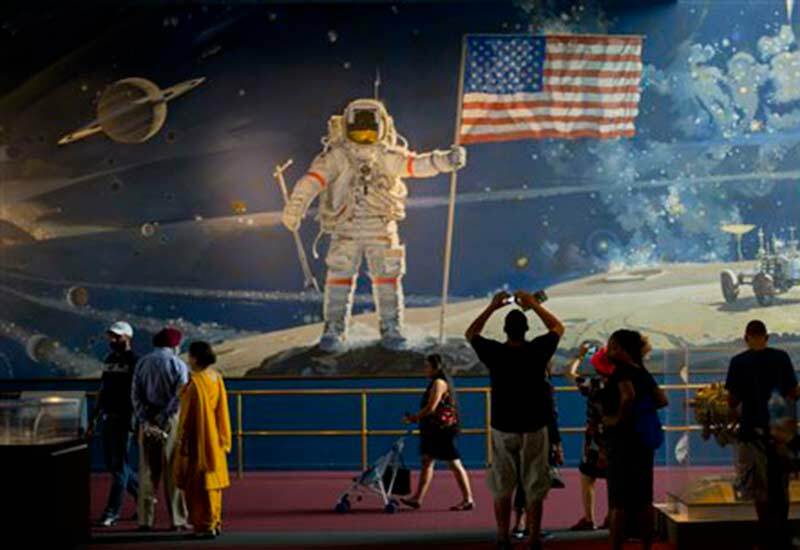 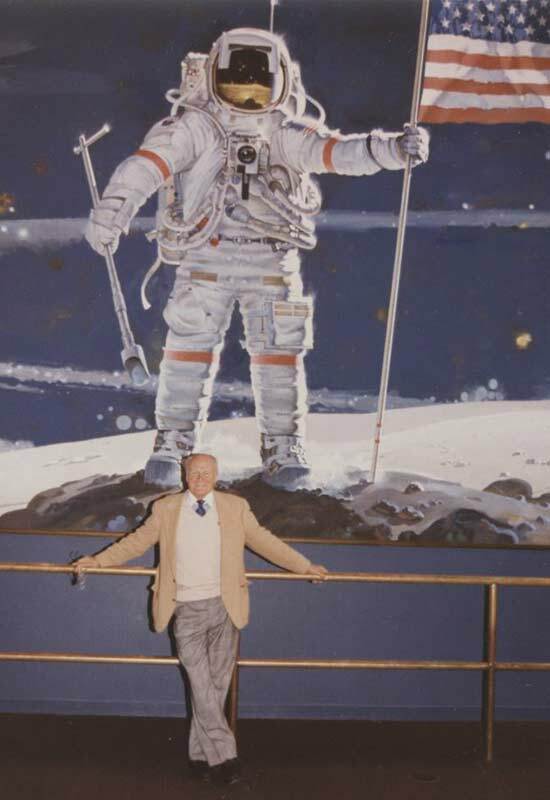 It is estimated that, ten million people annually walk through this hall and look upon the mural to see the images of the dawn of time and astronauts leading the way to the future.